Hitting the gym is a modern-day obsession. People are on the lookout for washboard abs and chiselled chest, but what they forget is that the exercise machines can at times pose a threat. Gym machines, while helping to sculpt your body can also be harmful to you. Why? 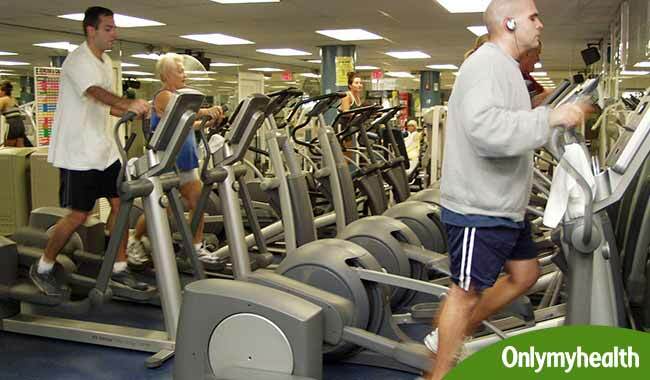 Because there are certain exercising machines that can injure you and have a negative effect on your body. Injury during workouts is very normal and can be fatal at the same time. So, while being determined to sculpt that perfect body, you must also be sure to be safe, because safety is of utmost importance. Here are some workout machines in the gym that you should avoid. While it is tempting to not try an abdominal exercise machine, this one you should try and avoid. These ab machines are the reason for your lower back problems because they rotate the area a little too much. The human lumbar spine can twist only up to 13 degrees, but this machine pushes that boundary and twists the spine even further. The problem is that the lower back should not generate such extreme twists, and therefore you end up with terrible back pain. As good as it may seem for the perfect calf, you must remember that the weight you bear on the shoulder pads presses down on your spine, before reaching the legs. The exercise, of course, doesn’t help that much and you not only end up doing a futile exercise, you are in fact, increasing your chances of becoming a hunch back while experiencing back pain at the same time. 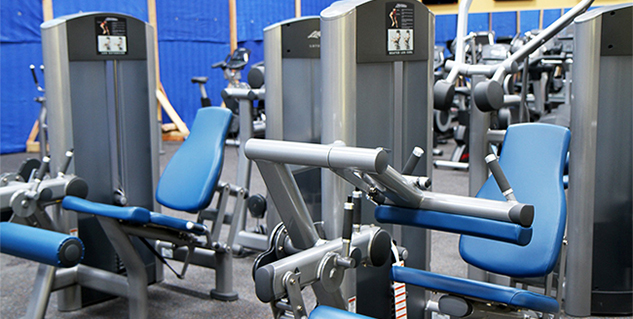 A not-so-safe exercising machine, the Smith machine can be harmful. We often use this machine for squats, bench press and deadlifts, and it seems helpful as it stops the bar when the weight gets too heavy. What we do not keep in mind is that the Smith machine moves in a fixed path, thereby forcing your shoulder and elbows to get into awkward positions. The Smith machine also takes away your strength, stability, and size gains. This is a pretty ridiculous machine anyway, and to add to that, this machine affects your body in a negative way. The exercise machine does work on a few muscles, but at the same time it strains on the spine and can be very harsh on the knee cap, so much so that your knee cap can go out of place, due to the pulling of it. One of the worst gym machines to use. Unlike popular belief, the seated leg extension does not prevent injuries, instead, it places a dangerous torque on the knee joints and pulls the shins back as the weight is lowered. Seated knee extension is, in fact, one of the worst leg exercising machines because it creates an imbalance between the quads and hamstrings and this causes knee problems.